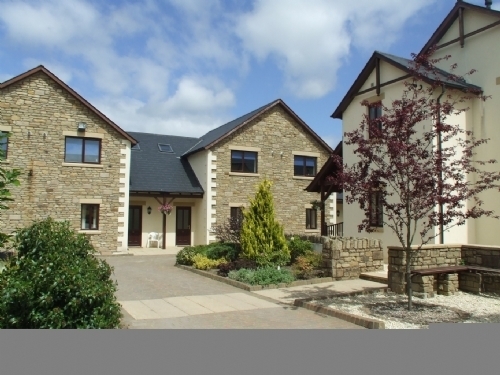 Whitbarrow Holiday Village Troutbeck 5 is a modern cottage located near the village of Greystoke in the Lake District. Boasting 3 bedrooms comprising of a double bedroom ensuite, twin bedroom and a bunk bedroom, there is also a family bathroom, this cottage can sleep up to 6 people. The cottage also contains a kitchen with a dining area and a patio. The cottage has parking nearby in a designated parking area. 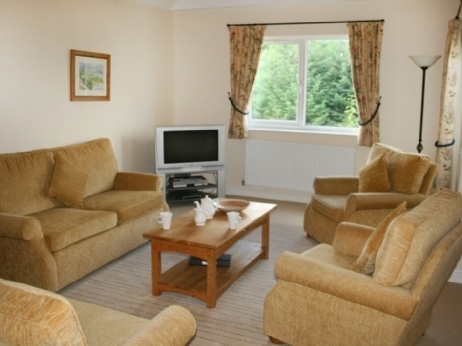 Ideal for family and friends to stay in the Lakes and make use of the complimentary leisure facility that this holiday village has to offer. Over two floors. Three ground floor bedrooms: 1 x double with en-suite shower, basin and WC, 1 x twin, 1 x adult bunks. Ground floor bathroom with bath, hand-held shower, basin and WC. First floor kitchen. First floor sitting room with sofa bed.